Learn about the organ that pumps blood to your entire body! 12.3cm high model with 31 detachable part. 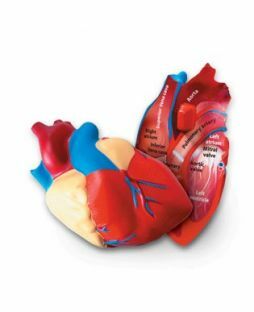 Learn about Aortic Arch, Superior Vena Cava, Right Atrium, and all the parts of the heart! 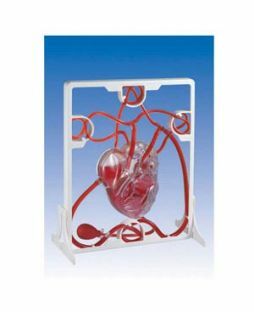 Includes Illustrated assembly guide and description of the anatomy along with some fun Q and A to test your knowledge.